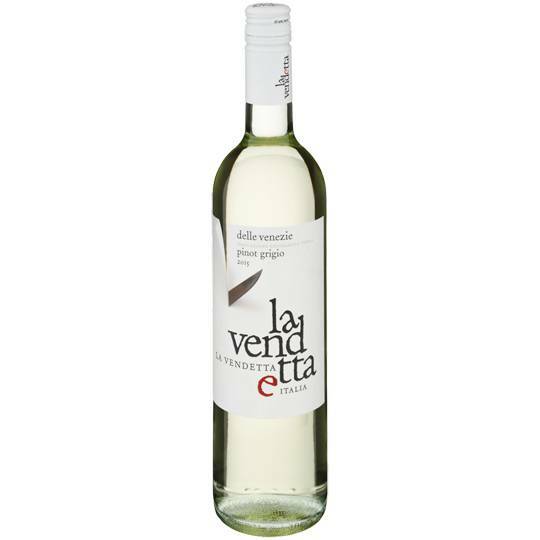 La Vendetta Pinot Grigio has a pale and delicate colour and a fresh and vibrant nose, showcasing lifted aromas of lemon, white peach and cut pear overlaid with delicate floral highlights. 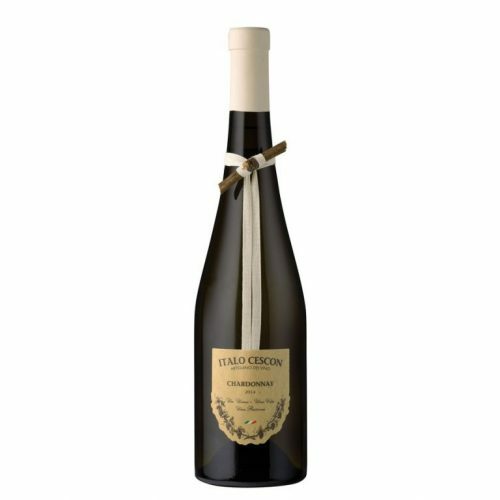 The palate is light and crisp with delicate flavours of apple, citrus and white flower carried by a shimmering mineral backbone. 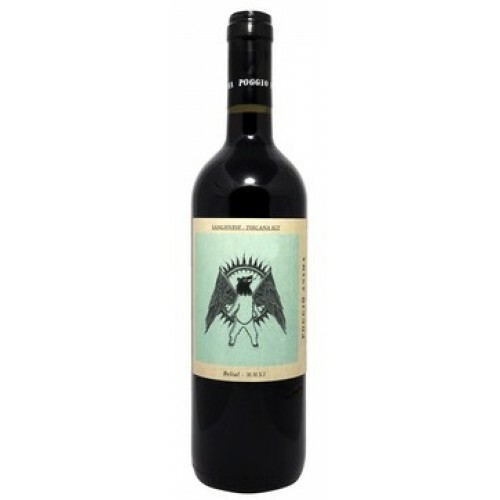 Above Verona, to the south east on the way to Soave, lies the DOC appellation of Arcole. 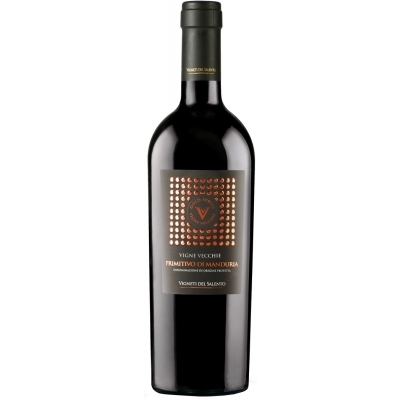 The region is within the influence of Lake Garda to the west, which sends cooling evening breezes down the valley, combining with cooler nights to retain natural acidity. 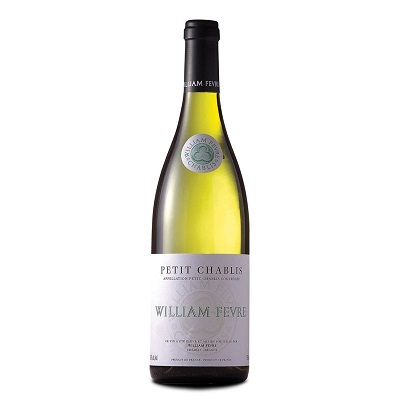 The silty and sandy soils result in low yields and a mineral character.